Your Company Website You need a website, and Facebook fan page isn't enough. We can help. If you tried the website route before, only to blow up a lot of money and wind up with a mess, fret not. Things have changed on the web, and the new array of web 2.0 tools are designed for everyday people. With no more knowledge than what would be required to use a basic word processor, such as ... more. 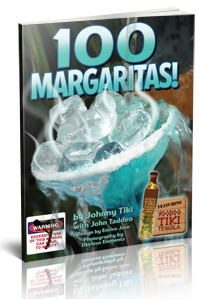 Whether you're an "On Premise" or "Off Premise" retailer, add Voodoo Tiki Tequila to your events and we'll help you publicize the event with our Press Expertise and Contacts list. We'll get your press release submitted to over 100 news aggregating and PR agencies. The deluge of approved releases pertaining to your event will induce Google to pick up the release, which will result in, mas... more. 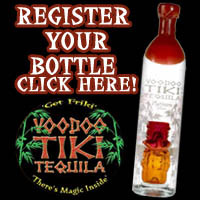 Thank You For Registering Your Bottle Thank you for registering your bottle and please enjoy the great taste of Voodoo Tiki Tequila. If you are a winner, you will be notified via email. If need be a customer service representative will contact you. 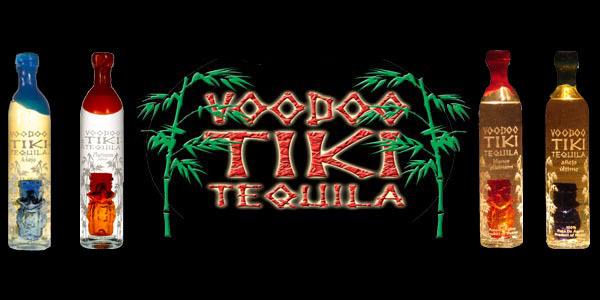 Otherwise, please enjoy the fun and excitement of Voodoo Tiki Tequila!... more.